A great enhancer for bass. Cool chorus that you can apply without affect the low end duties of a bass. 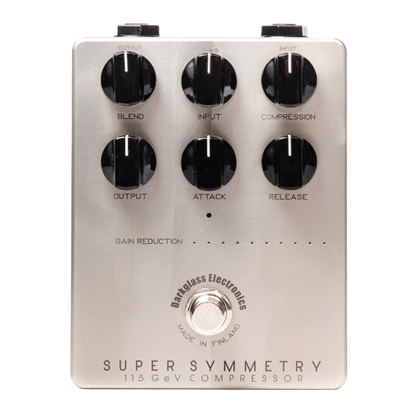 7 band EQ for bass guitar in a single pedal. An effects unit that looks after our low end friends, the Boss GT1B is the ultimate multieffects unit for bass guitar. Gets that bass under control so it can do your bidding. Distortion that doesn't forget the bass player. This new bass effects pedal mixes clean and processed signals to give you a very flexible tone control for your bass. Two kinds of fuzz! Fuzz fun for bass players. Get your bass sound into overdrive with this killer bass effects pedal from Darkglass. 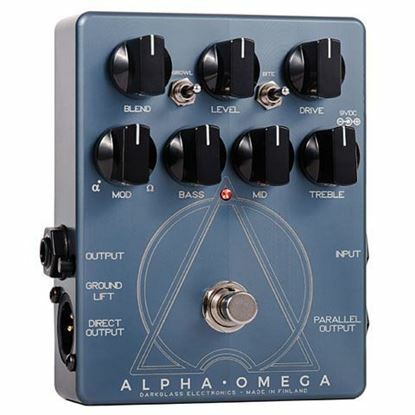 All the preamp you need for your bass in this pedal. Go back in time with vintage preamp tones for your bass sound. Easy to use bass compression pedal. Smooth out your sound.